Thank you for considering DMH Graphics & Web Solutions for your website project. 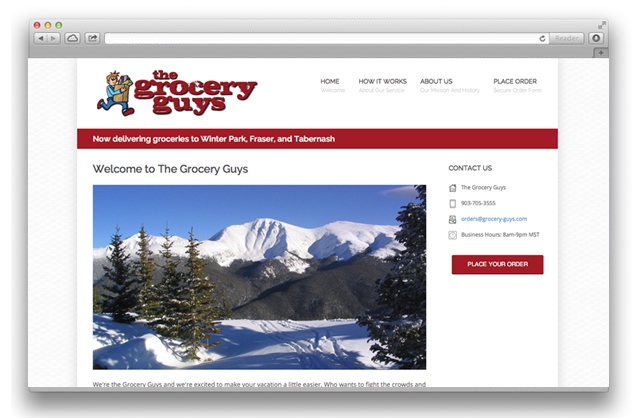 We are the leading Steamboat Springs web development studio and look forward to working with you to achieve your web marketing goals. 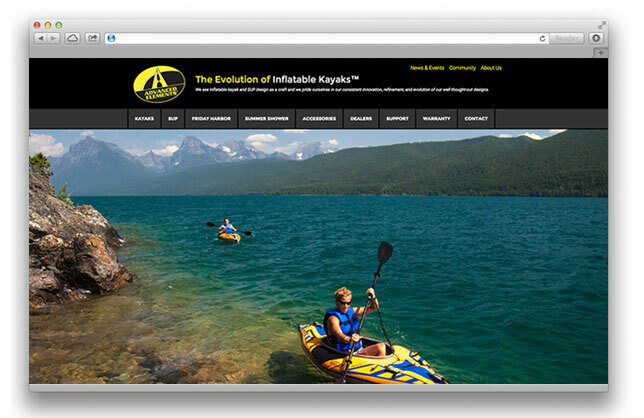 Our goal is to create an easy-to-use website that provides the user with the information quickly and efficiently. DMH Graphics & Web Solutions is a professional website design firm that specializes in building and maintaining custom websites of all sizes. Our website solutions are dynamic, database-driven web applications powered by easy-to-use, web-based management tools that help you succeed online. If your project does not need web based management tools we offer website updating services. We look forward to building a long term business relationship with you. 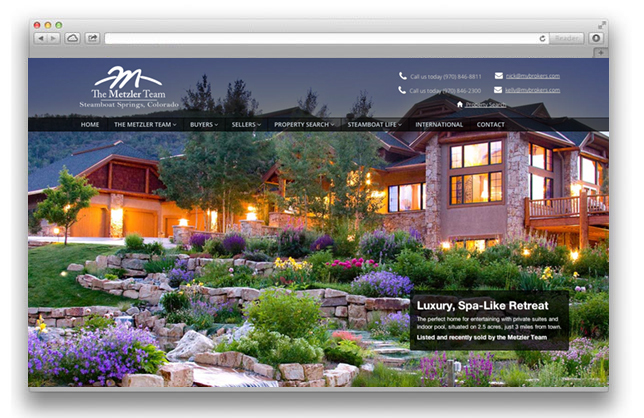 Take a moment to view our Steamboat Springs website design clients and hear what our clients are saying. 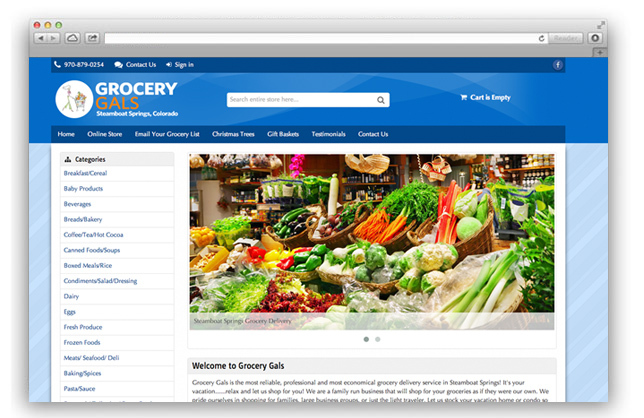 Mobile Ready Website, Wordpress and Quivers shopping cart integration. Contact us now and receive 10% off a redesigned or new website.